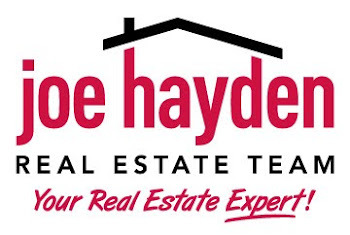 Springhurst - One of Louisville's Premier Neighborhoods | Louisville Real Estate with the Joe Hayden Real Estate Team - Your Real Estate Experts! Springhurst, one of the most desirable neighborhoods in which to live in Louisville, Kentucky, is located in the Northeastern part of Jefferson County. It is a great location for those new to the Louisville area, or those who are already here and looking to move to an exciting new area. What is the Legal Description of Land? What is Land, Real Estate, and Real Property?